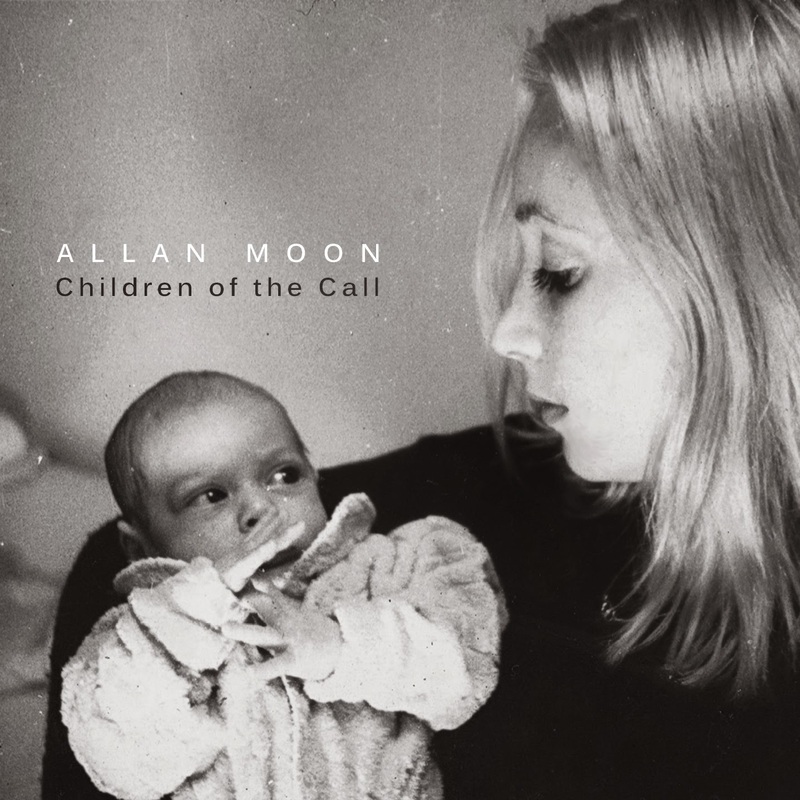 Today I'm reviewing Allan Moon's latest solo record, Children of the Call. It's the follow up to his 2008 release, Song of the Wind. Take note of the titles being a little off the beaten path. Moon has a very interesting personal history. He was born in Toronto, ON, but moved to Manhattan, NY where he was raised. Later he moved again to Tel Aviv, Israel and now resides in Galilee. In the past, I've noted that where a person lives, or has lived, leaves an indelible mark on their soul and in their art. I cannot say what kind of mark any of those places would leave, but his moving and moving would certainly leave a mark. As someone who's shuffled around significantly, though not as far each time, I understand and empathize with that all too well.....There is a definite mark left. The album starts off with some interesting lyrics about angels, devils, and god, and the tone is set. I actually started the track over again to make sure I'd heard what I thought I'd heard. Moon and his back up band crafted the most multiple personality disorder album that anyone could ever do. The listener is kept guessing from the opening chords to the closing strains. 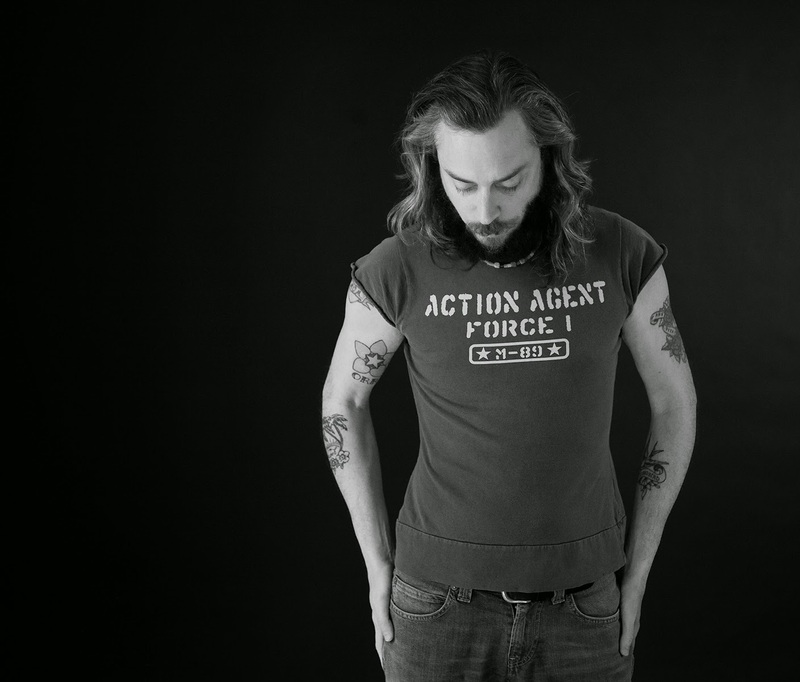 Between clear, ringing acoustic guitar and emotional vocals, we find fuzzy electric guitar with tone to kill for, choral backup vocals that hold on for weeks, devils' trumpets and angels' trombones. At no point does this album ever revert to well worn techniques or mediocrity. It's truly a masterpiece from start to finish.